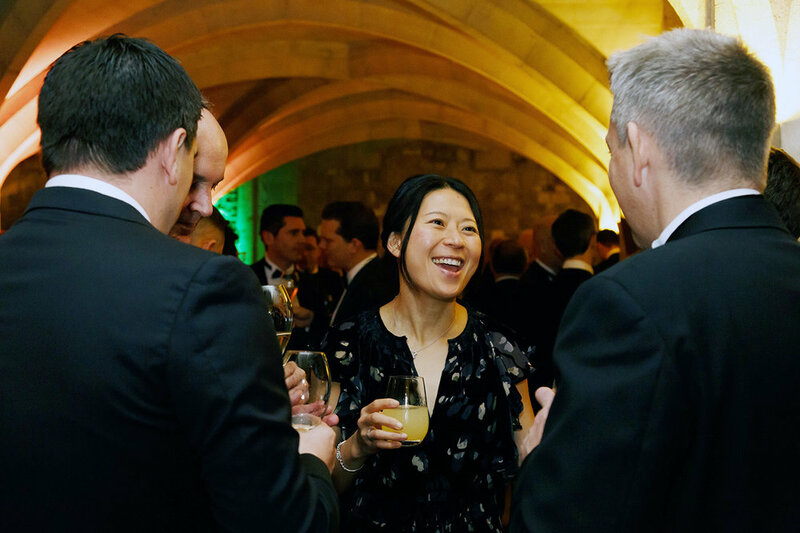 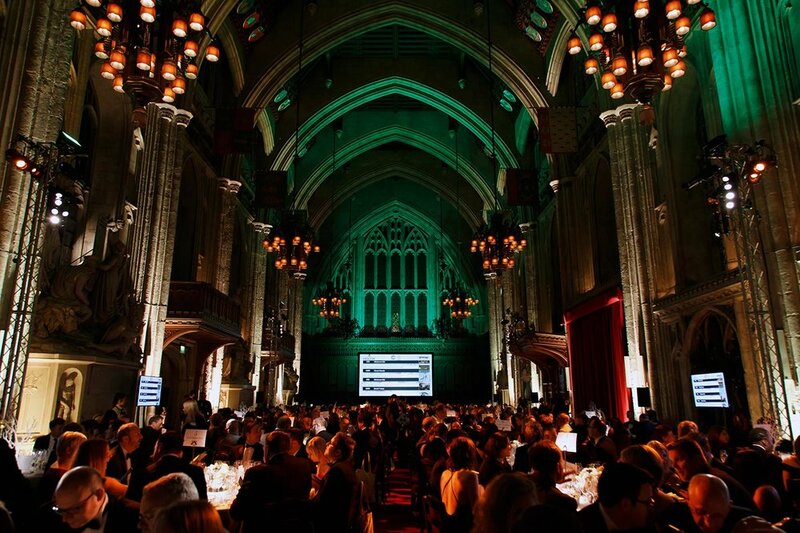 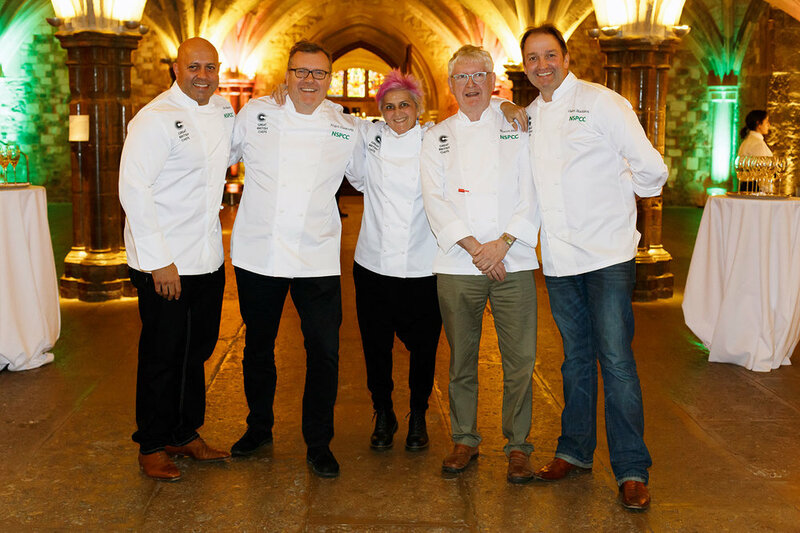 It was a real privilege to attend London's Guildhall to photograph the 2017 Chef's Dinner in aid of the NSPCC. 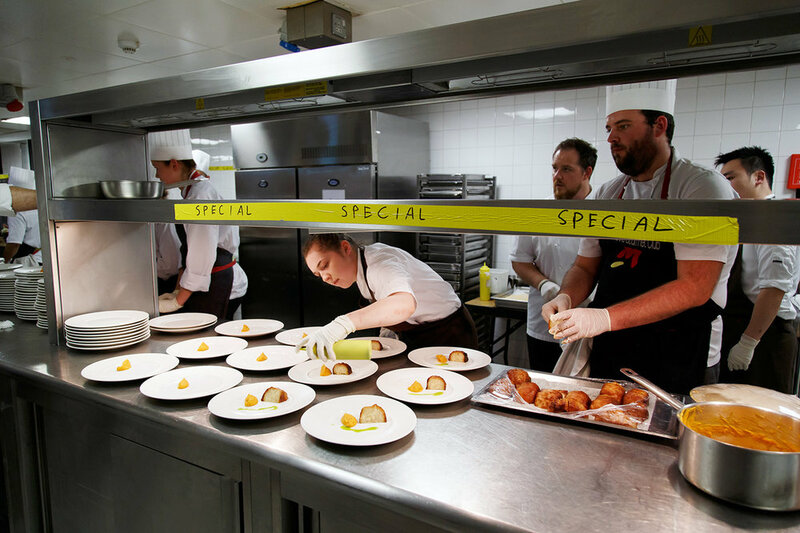 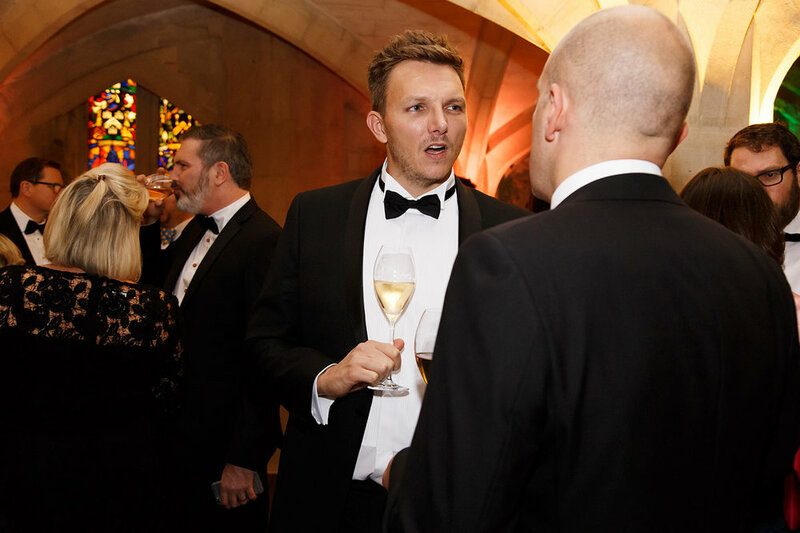 Featuring courses from the chefs Shaun Hill, Cristina Bowerman, Galton Blackiston, Sat Bains and Nigel Haworth, guests also took part in a silent auction, with some unbelievable prizes on offer. 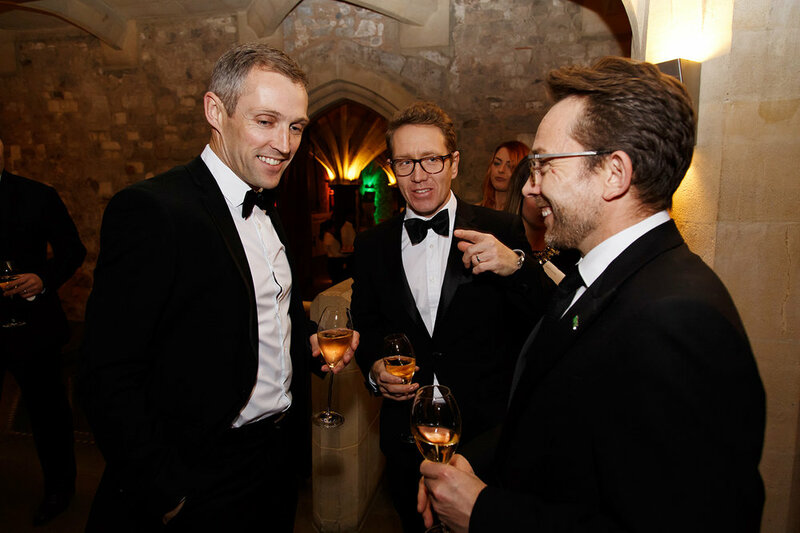 The main focus of the event was to raise money for the NSPCC, and a grand total in excess of £200,000 was generously donated to this fantastic cause. 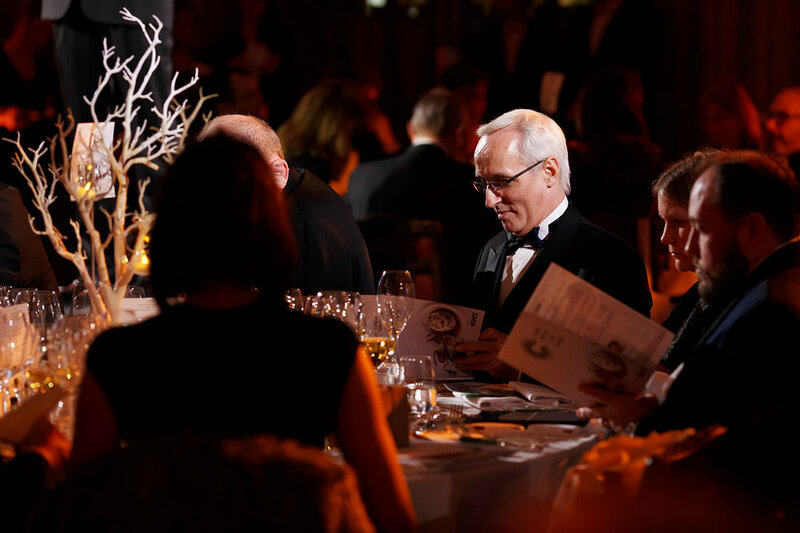 Here are a small selection of images from a brilliant night.